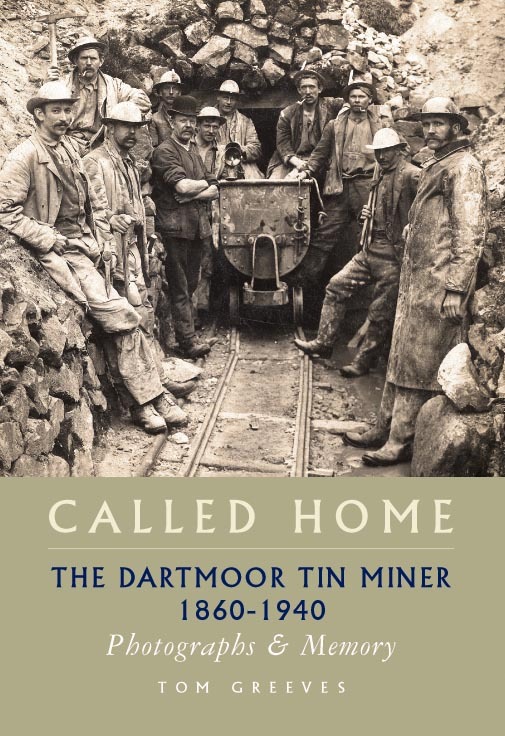 This book is the product of two core elements – first, photographs taken between 1860 and 1940 of the last days of Dartmoor’s high moorland tin industry and, secondly, recollection of those days from the people of Dartmoor themselves. Both components have been gathered by Tom Greeves since about 1970, involving countless conversations, correspondence and journeys, even to America. Three important mines are the focus of this book – Hexworthy, Vitifer and Golden Dagger. Unique images of people and machinery bring to life the sites that have now been reclaimed by the moor, and the voices of those once involved in Dartmoor’s pre-eminent industry are heard again. Tom Greeves MA, PhD, is a cultural environmentalist who is a leading authority on the archaeology and history of Dartmoor. Since 1998 he has been chairman of the Dartmoor Society and he has been President of the Devonshire Association 2015-2016. His varied career has included being Sites & Monuments Officer for Devon and archaeologist for Dartmoor National Park.